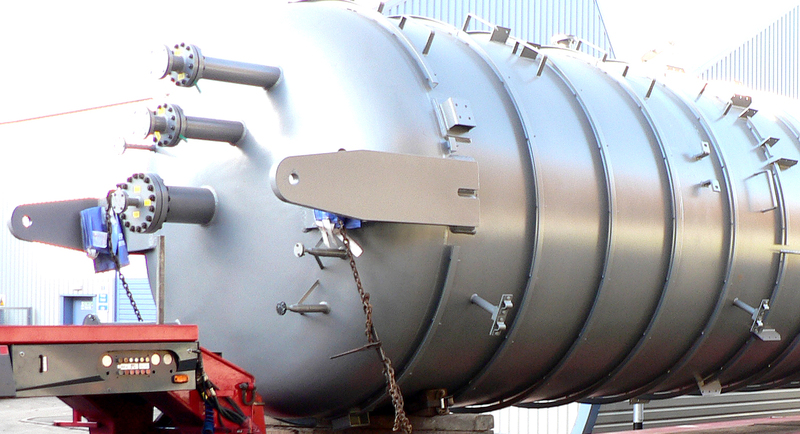 Established in 1974, Glapwell are one of the UK's most established and trusted design and fabrication companies and widely acknowledged as the perferred partner when fulfilling projects for International gas and oil and petrochemical companies. 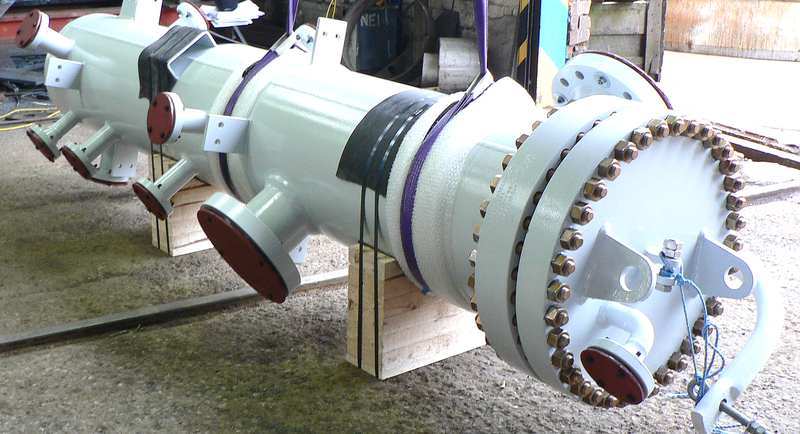 Specialists in the Design, Manufacture and supply of pipeline launching and receiving pig traps, pressure vessels, bespoke fabrication and nuclear auxiliary systems. 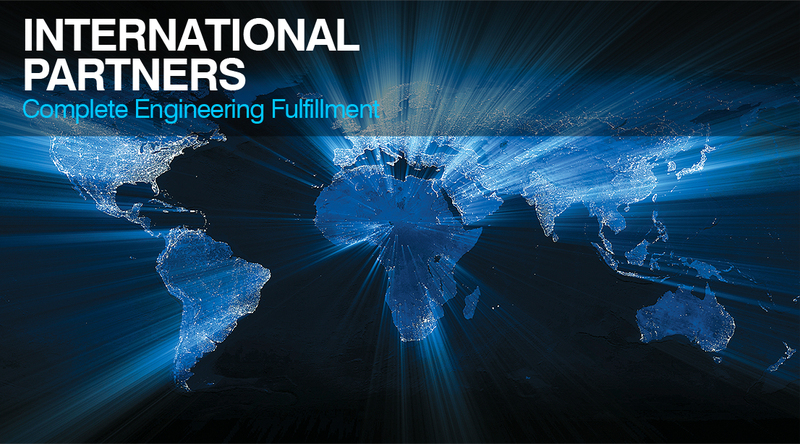 Through investing heavily in the very latest plant machinery and sophisticated welding equipment, and through the aid of our agents being situated across the world in key areas, we are in a powerful position and operate on a global scale in the fulfillment of most associated pipeline equipment. 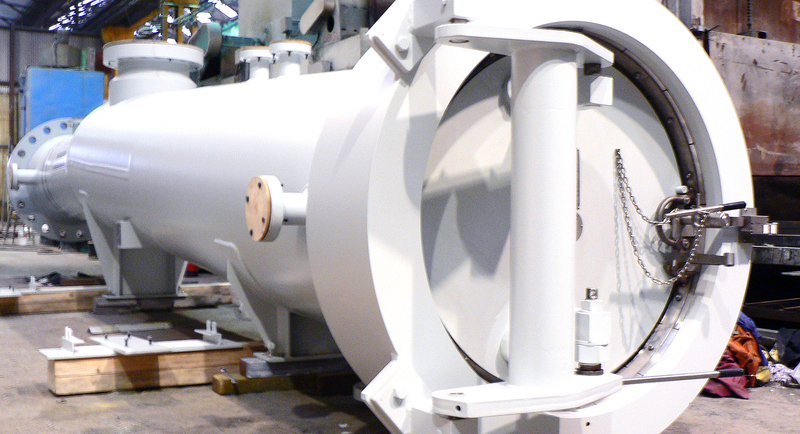 Aside from our ability to design and build from client specific requirements, we also have the ability to perform refurbishments and modifications to most pipeline equipment. Our ability to offer a quality worldwide service is backed up by our network of agents based in key locations around the globe. Glapwell Contracting Services have completed numerous engineering projects worldwide, and are considered by many as their International partner of choice for complete engineering fulfillment being well renowned for the professionalism, quality of work and aftersales service. Product Distribution in over 18 Countries. Customer Focus - Close monitoring of Customer Satisfaction through all stages. We are competitive in today's market place - as our 40 years experience demonstrates. Within our own workshop's based in Chesterfield, Derbyshire, England - Glapwell is self sufficient enabling us to design, manufacture and test high quality equipment up to 50 tonnes in one piece and up to 40 meteres on length, 3m diameter, and thicknesses of up to 120mm. Carbon Manganese - inc. low temperature H.I.C tested and weld overlayed.